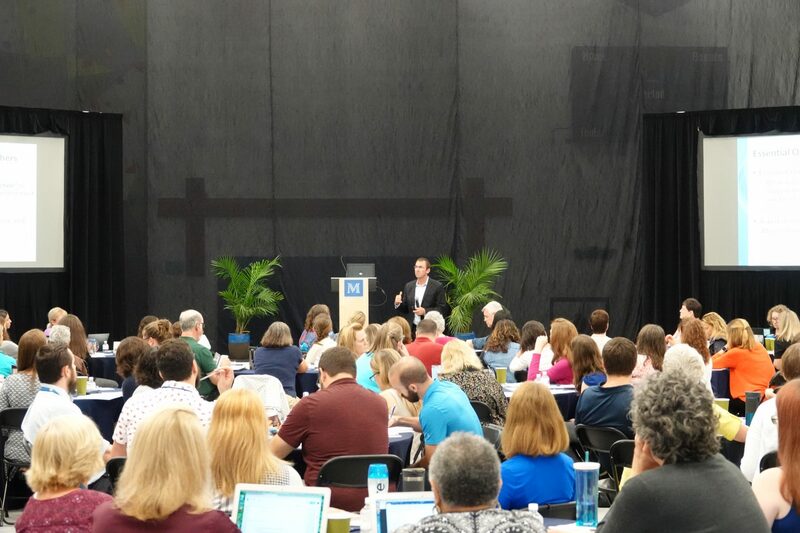 NEW ALBANY, Ohio, October 2, 2018 – On Friday, September 14 and Saturday, September 15 Marburn Academy hosted #MarburnCon18, an annual national conference about educating and supporting students who learn differently. This year’s topic, Mathematics: From Research to Results explored best practices for teaching math to students. The conference, in its second year, brought together dedicated educators, amazing minds, and innovative ideas. Session topics included The Language of Mathematics, Accessing Complex Mathematics using Manipulatives, Using Worked Examples and Solutions to Enhance Algebraic Reasoning, and Effective Assessment Practices. All session titles are listed on the event website at https://marburnacademy.ejoinme.org/conference2018. Dr. Ben Clarke, a presenter at #MarburnCon18, shared that for every fifteen research articles written about reading, there is one for mathematics. 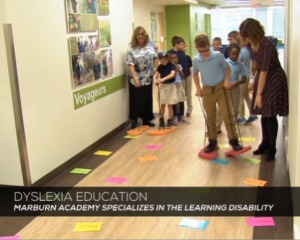 For that reason, Marburn wanted to bring together the best minds in the industry to help fill the gaps in the research and then link those findings to instructional practices. The conference was sponsored by Big Lots Foundation and Scotts Miracle-Gro. 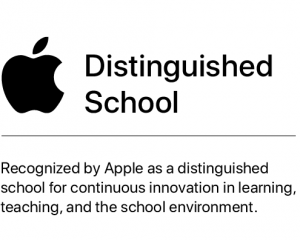 Attendees and presenters comprised 150 educators from 16 states – Alabama, California, Georgia, Illinois, Indiana, Maryland, North Carolina, Ohio, Oregon, Pennsylvania, Rhode Island, South Carolina, Tennessee, Texas, Virginia, West Virginia. Due to the excitement around the conversation and the lack of an existing forum for this type of dialogue, Marburn Academy is already in the process of exploring additional ways to continue to this dialogue. 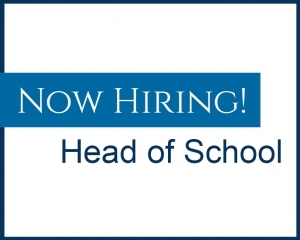 Should you have any questions or would like to set up an interview with Head of School, Jamie Williamson, please contact Erin Barr, Director of Marketing and Communications at 937.681.1129. #MarburnCon18 sponsors included Big Lots Foundation and Scotts Miracle-Gro.